Oral care is important for all dogs, but it is crucial for your working dog. 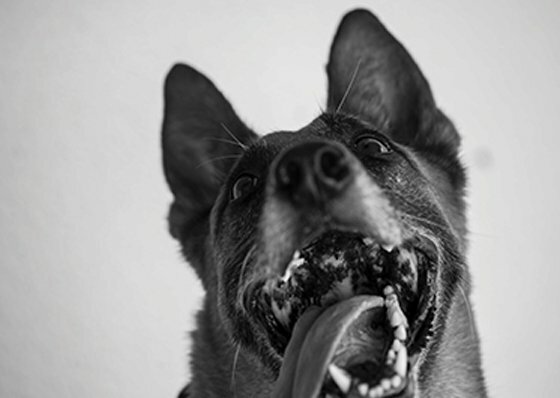 Regardless of their diet and what they chew on, all K9s may get tartar buildup, and they are at risk of fractured teeth. Some K9s teeth wear down over time. You need to be familiar with your dog’s teeth so you can recognize any changes. At minimum, the handler should perform a thorough oral exam on a monthly basis, and the veterinarian should do one yearly. 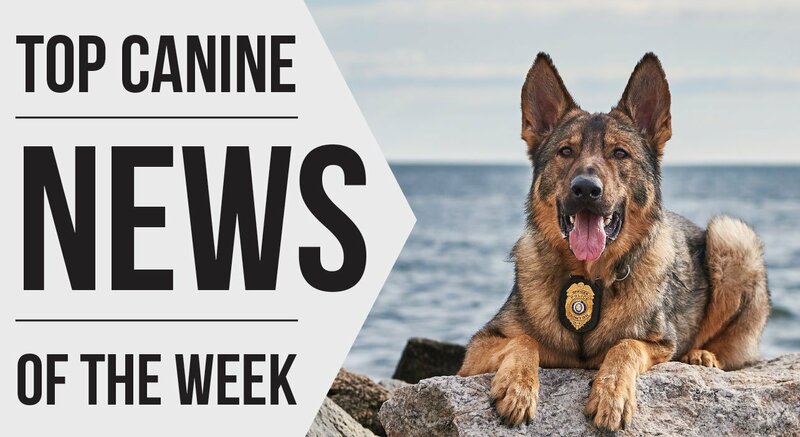 If your K9 is showing any abnormal signs of chewing or bite work, or if you see any blood, have your vet conduct an additional exam.